- Dessert Reception: Help set up for and clean up after the dessert reception. - Set-Up: Set out materials for Business Sessions. Various time slots and positions are available. View complete details and sign-up at www.efcer.org/ym18/volunteer . 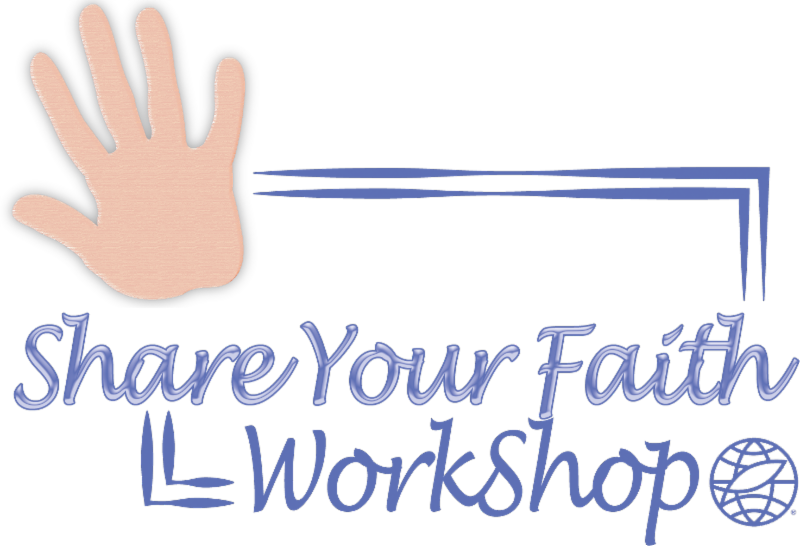 Using the five fingers on your hand, Share Your Faith Workshops from Evangelism Explosion International (EE) introduce a Gospel presentation that’s easy to learn and hard to forget. There is an accompanying workbook for this seminar (one per couple). Please RSVP by July 6th so we can order the appropriate number of workbooks. There is no required cost, but donations will be accepted at the door. 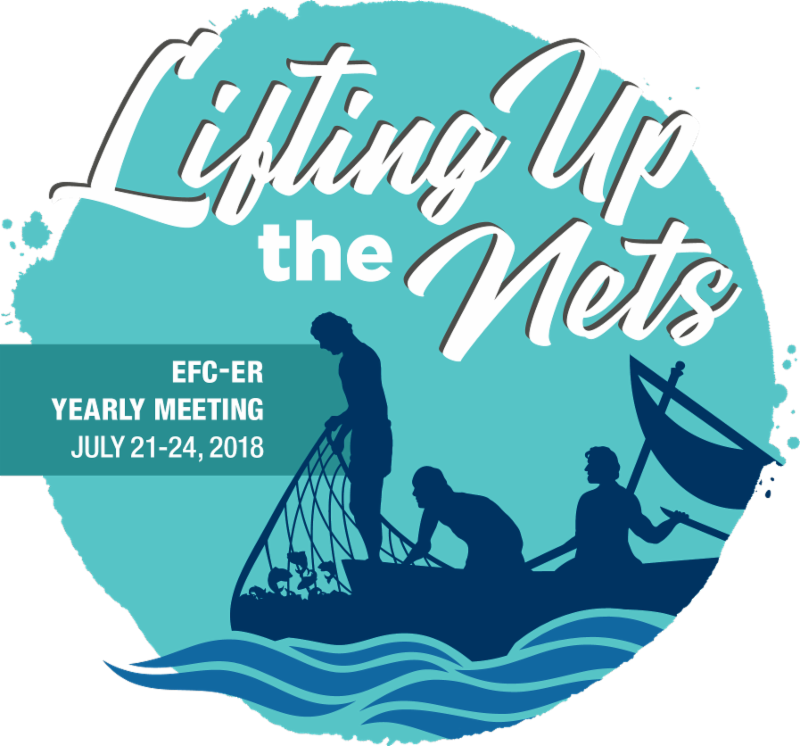 Have you checked out the schedule and information for Yearly Meeting at www.efcer.org/ym18? Please pray for Pastor Don Powell of Danville Longview Friends (VA) as he recovers from a heart valve replacement on June 5. * June & July - Camp Gideon Summer Camp. Dates available at www.campgideon.org . * June 11-15 - "Mission: Possible" Word & Work Retreat at Indian Cave Youth Camp in Sutherlin, VA (sponsored by New Life Community Church). 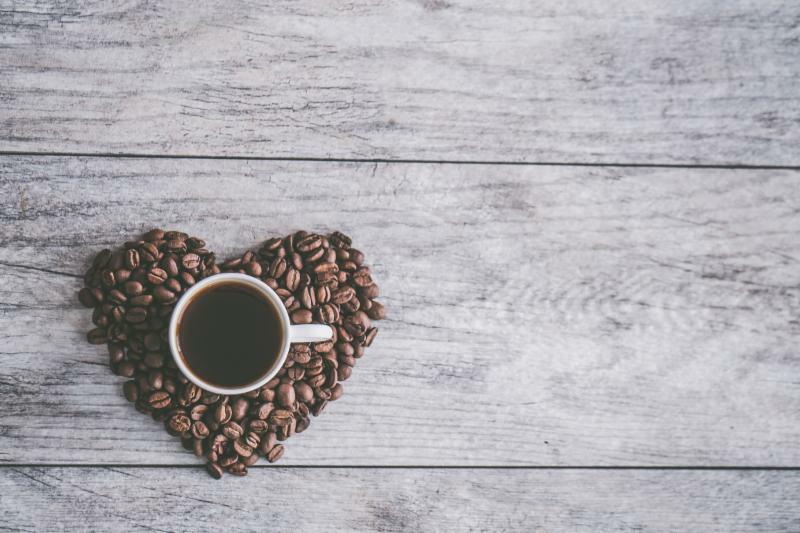 * July 21-24 - Yearly Meeting 2018 at First Friends Church in Canton, OH. Information available at www.efcer.org/ym18 . * July 22-27 - Friends Youth United at Camp Muskingum in Carrolton, OH. Download the poster here . * August 1-3 - National Friends Multiplication Conference at Barclay College. Download more info here . * September 14-16 - Men's Retreat. Updates will be available at www.meninmissions.org . * September 28-30 - Southern Women's Missionary Fellowship Retreat. Watch the promo video here . * October 12-14 - Northern Women's Missionary Fellowship Retreat. Save the date! Questions? Contact Megan Condo . * December 28-January 1 - Friends Summit 2018 in Denver, CO. More information available at www.friendssummit.com . "I therefore, a prisoner for the Lord, urge you to walk in a manner worthy of the calling to which you have been called, with all humility and gentleness, with patience, bearing with one another in love, eager to maintain the unity of the Spirit in the bond of peace.